Brockbank is happy to spotlight our Horace Mann classified employee of the year, Alan Clark. Alan is our head custodian. He has been here for almost a year. Alan and his wife live in Spanish Fork and have 3 daughters and one son. All of his children attended elementary school at Brockbank, his youngest daughter is in first grade. Alan likes hunting, camping, traveling, going to MLB games, church sports, watching his girls dance and play the violin, and watching his son play high school baseball and football. He likes watching college football, his favorite team is the University of Notre Dame. Alan also enjoys snuggling with his family in the basement and watching a good movie. Some of his favorites are the color white, chocolate covered peanuts, steak and potatoes, listening to any old country music, the book, "American Sniper" by Chris Kyle, the movie, "Sandlot", and eating at Ruby River. His favorite vacation destination is Oceanside, California. Something not everyone knows about him is that he has 3 brothers and no sisters, and likes to take rides to Lake Shore so he can smell the fresh cut alfalfa. Before coming to Brockbank Alan was the head custodian at Salem Elementary School for 16 years. 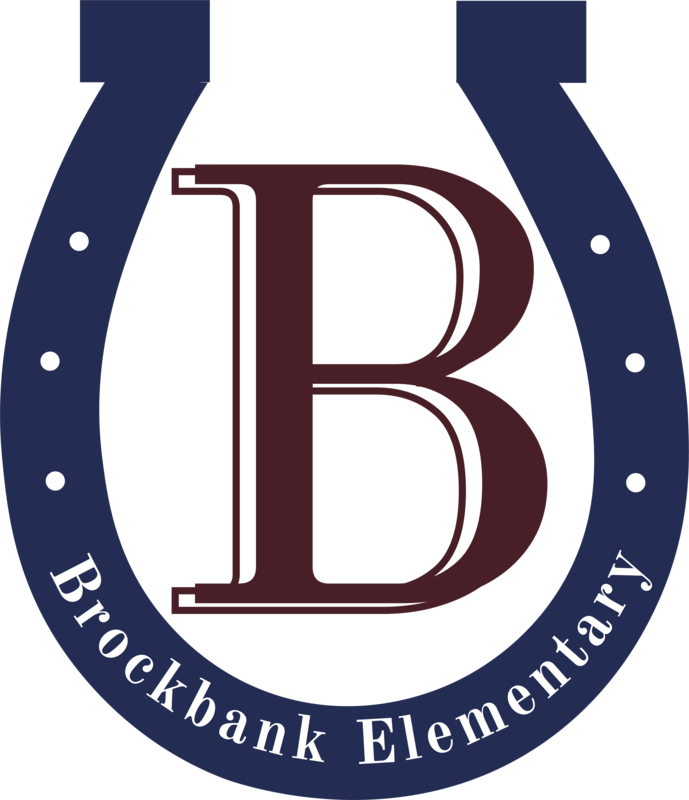 Teachers wrote, "Alan Clark has been such a great addition to Brockbank Elementary. Alan is always willing to help teachers and staff out. He works tirelessly to keep our school running in tip top shape. The students love him and you can tell how well he works with them anytime you walk by the lunch room. Whether it is helping us out or singing in his spare time, we are grateful to have Alan around! Our school would not be the same without him!"